The Wall Packs lead their segment for optical performance. 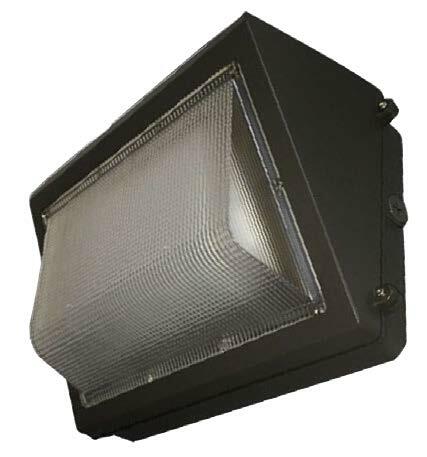 With CRI over 80 across standard offerings of CCT 4000K and 5000K, these fixtures offer excellent performance over a broad band of application requirements. The lens is clear glass, carefully fitted for uniform light distribution. Output is tuned for a superior balance of performance and visual comfort. The Wall Pack housing is precision manufactured from heavy-wall, die-cast aluminum. Thermal management is integral to the design and our heat sinks facilitate excellent thermal transfer, including at temperatures over 40°C. The back plate contains knockout plates for the installation of add-ons. The Wall Pack is tested for use in wet locations. Now constructed with glass lens and included photocell sensors. Standard input voltage is 120-277V, and 347-480V drivers are available on all units. 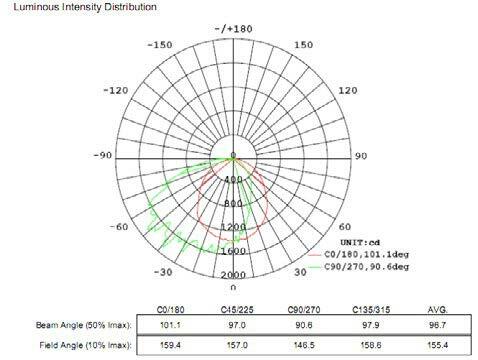 Luminous efficiency is 117 Lm/W or higher with models available in 28W, 40W, 60W, and 90W. Convenient, modular design means the Wall Pack may be mounted to nearly any vertical surface for secure, reliable, illumination.